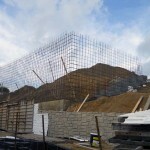 A continuous spread footing is commonly used to provide a stable base around the entire perimeter of a structure. 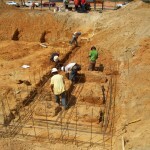 Buildings with spread footings often include interior spot footings. 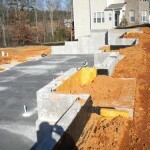 A spread footing supports the weight (load) from the exterior or foundation walls. The footing thickness provides the strength needed to support the weight. The wider width of the footing base creates a large area to transfer this weight to the ground and to prevent settlement. The dimensions of a continuous spread footing vary according to the soil conditions under the building, the load placed on the footing, and the construction style of the structure being supported. 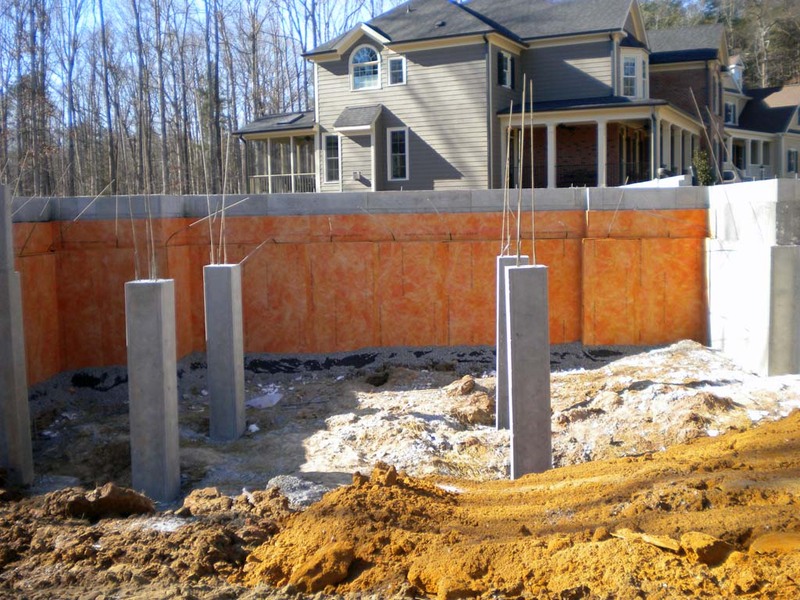 Spread footings are frequently 16″ to 24″ wide, 10″ to 16″ thick, and made with reinforced concrete rated to 3,000 to 5,000 psi in compression. 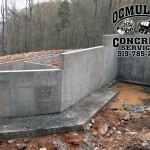 It’s important when having a crawl space foundation constructed that you hire a contractor who understands all the logistics of a quality job. 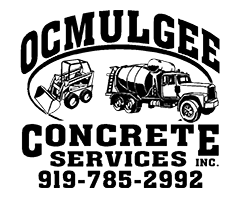 Ocmulgee Concrete Services is the company to call, because we understand exactly how to build the foundation so that it is structurally sound and provides exactly what you and your company are looking for. Give us a call today!